Need More Information About Social Media? As a service to our members, the League has compiled various social media resources. These resources include information on Twitter, LinkedIn and Facebook, relevant news articles, and social media policy examples. 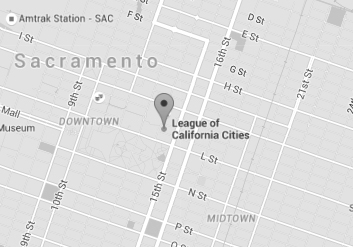 In some cases, the League has included examples of how cities are using social media. These examples are not necessarily endorsed or promoted by the League. If you have any questions about social media or you are looking for information not provided on this page, please contact Eva Spiegel, director of communications at (916) 658-8228.